A masala is a blend of spices – it may contain two or three, or a dozen or more. It may be added to the dish, whole or ground, at different stages of cooking. The flavours can be mild and fragrant or more highly spiced, depending on the dish in which the masala is to be used. The spices for the masalas are usually dry-fried before grinding, which greatly enhances their flavour. Garam masala: This is a traditional north Indian spice mix. The exact spices used vary from one region to another, but typically include cardamom, coriander, cumin, black pepper, and cinnamon. 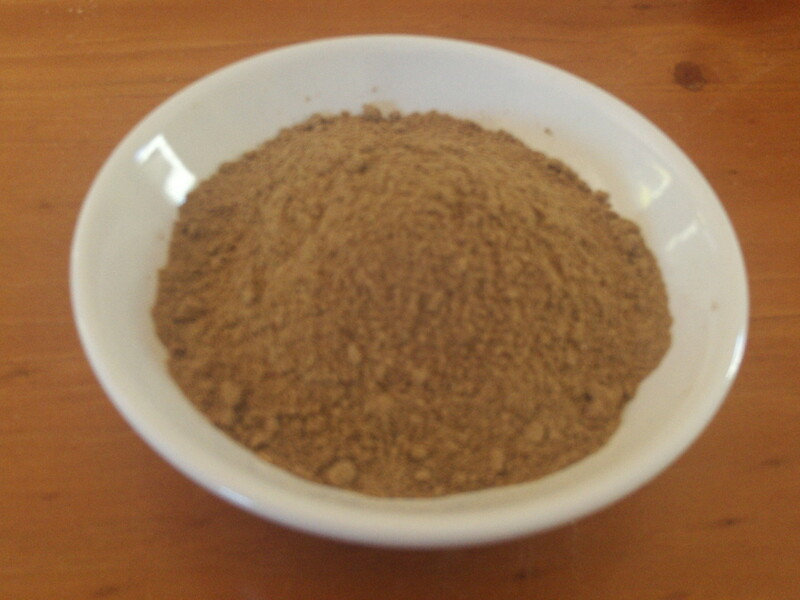 Garam masala is great for meat and poultry dishes, especially those cooked in tomato or onion gravy. It also makes a good flavouring for spiced bean or lentil soups. Unlike other spice mixtures, garam masala is often sprinkled over a finished dish to enhance the flavours and adding a gentle aroma of roasted spices just before serving.